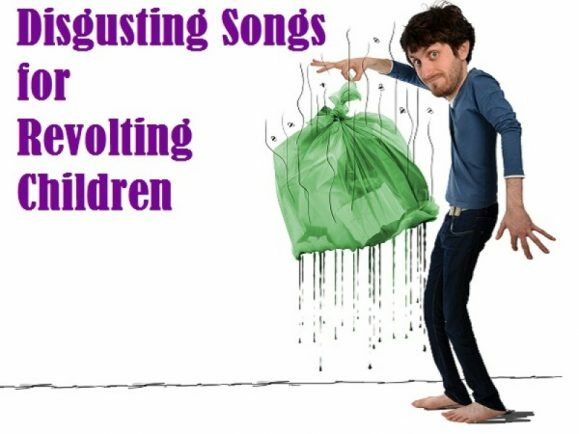 AWARD-winning musical comedian Jay Foreman is coming to Artrix on Wednesday, July 23, at 1pm to provide an hour of devilish songs, poems and comedy for children aged six and over. Jay’s music has previously been heard on shows like BBC Radio 4, Radio 4 extra and the One Show and he regularly sells out his performances at the Edinburgh Festival Fringe. Theatrical review website BroadwayBaby.com said with his ‘dark humour and wordplay reminiscent of Roald Dahl’, his show would ‘more often than not grab the attention of even the most reluctant child’. Tickets are £12 for those aged 16s and over, £10 for under 16s or £40 for a family and can be booked at www.artrix.co.uk or by calling 01527 577330.